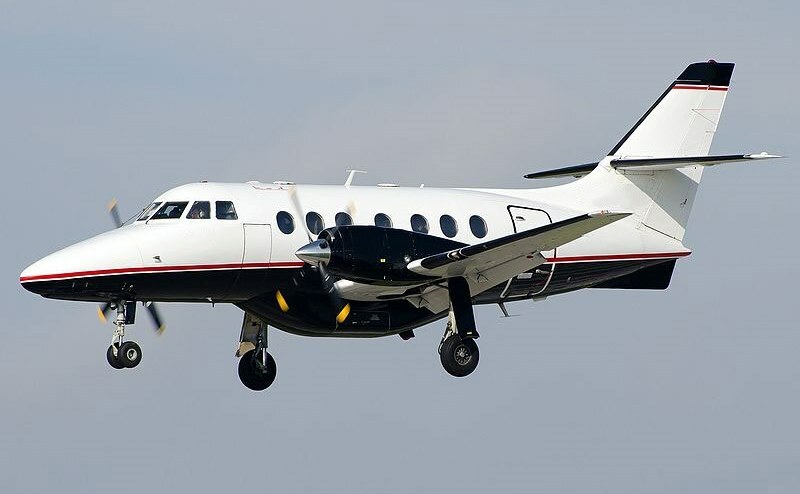 With one of the largest cabins in its class, the British Aerospace Jetstream 3200 is extremely popular, over 400 in service with more than 50 operators worldwide, specifically for its comfort and reliability. 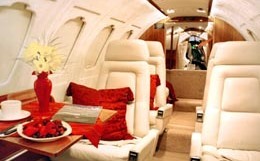 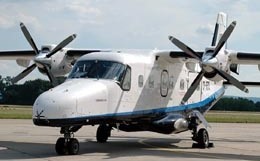 It is also called the Super 31, as it is an improved, higher-performance model of the earlier Jetstream 31. 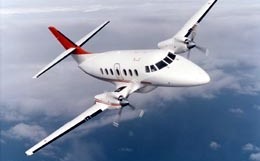 For more information about chartering, leasing or buying a Jetstream 32 please contact us by calling +44-20-3874-8091 or send us an email here.